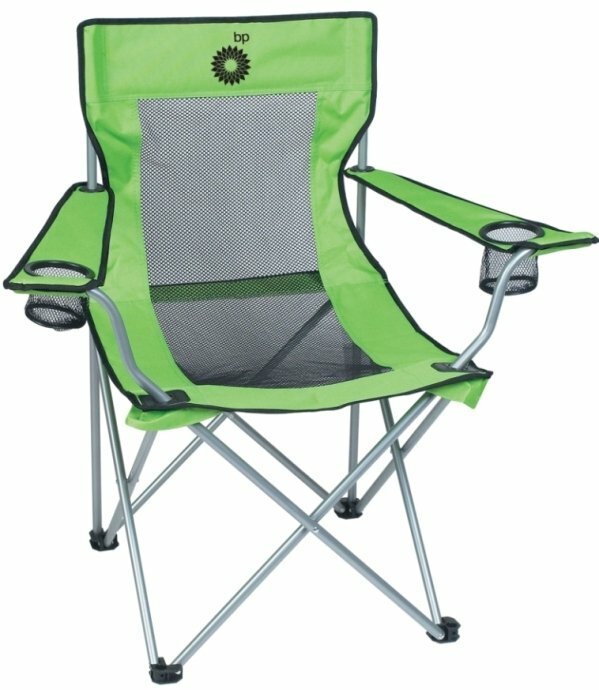 Above top to bottom are the Lime Promotional Mesh Folding Chair with Chair Bag. Above left to right are the Royal Blue and Red Promotional Mesh Folding Chair Colors. 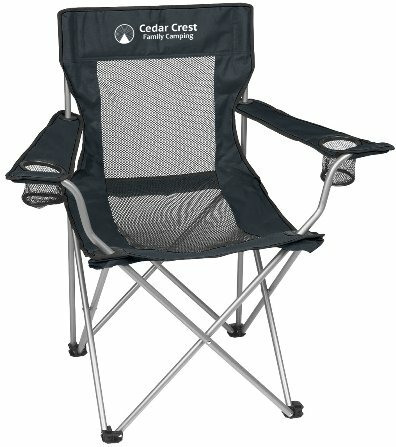 Above is the Black Promotional Mesh Folding Chair Color.